Once in awhile, I find something in my makeup stash that I never thought would be amazing ... but I try it, and it turns out to be incredible. Such was the case with Lipstick Queen Big Bang Illusion Gloss in Black Hole. It sat in my makeup pouch for months, but I never thought I'd be able to pull off the color. Well, I'm here to tell you that I was wrong. This gloss glided onto my lips with an unbelievably smooth hand. And the color left behind? A gorgeous, deep, super-flattering blackberry. The formula within the gloss contains tiny shimmery particles to make lips look plumper and fuller. 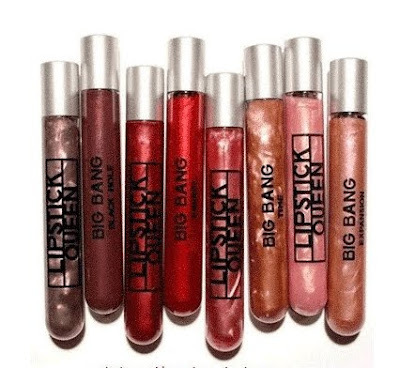 Lipstick Queen Big Bang Illusion Gloss in Black Hole retails for $22 at beauty.com.